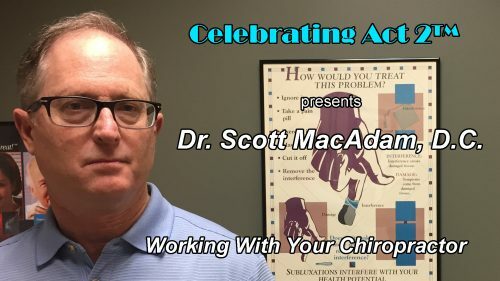 Chiropractor Dr. Scott MacAdam, D.C., discusses what you should expect when you go to a Chiropractor. He explores how he determines your needs during your first visit, develops treatment plans, and medical coverage. Medicare covers Chiropractic procedures as do many health coverage plans.